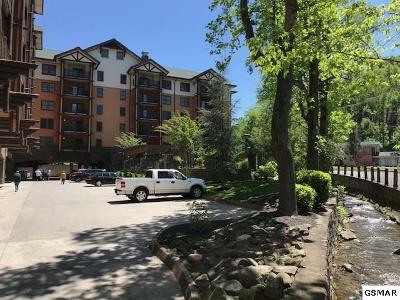 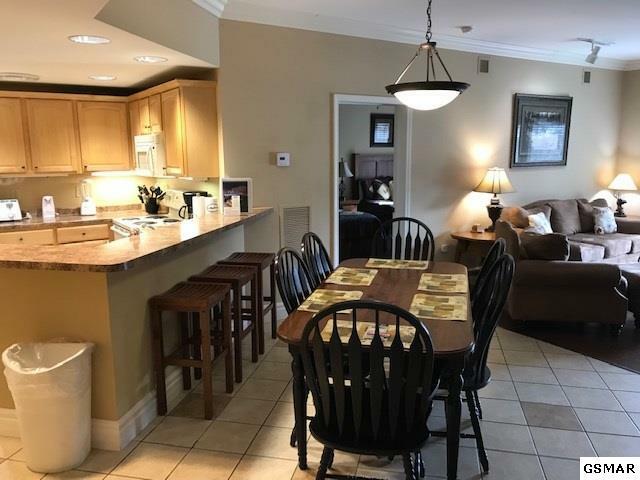 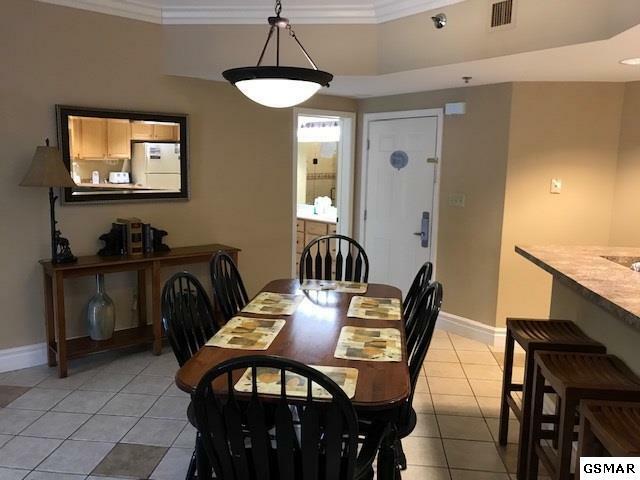 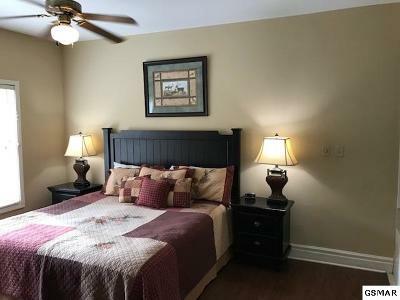 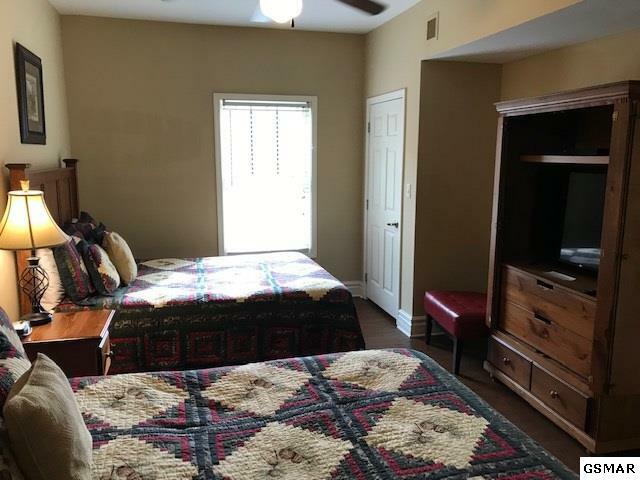 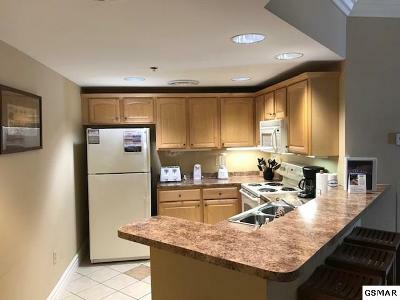 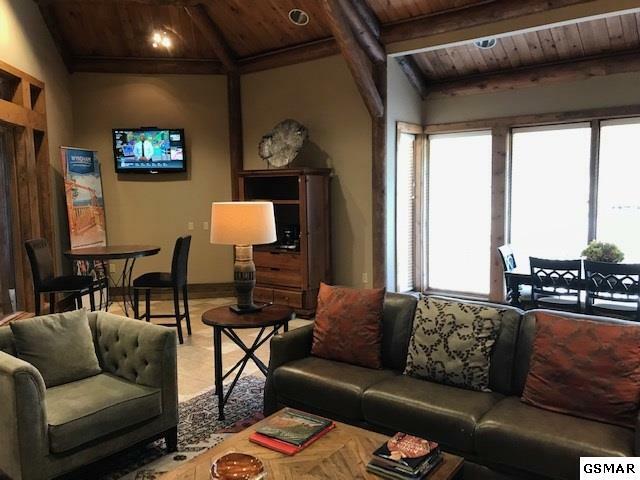 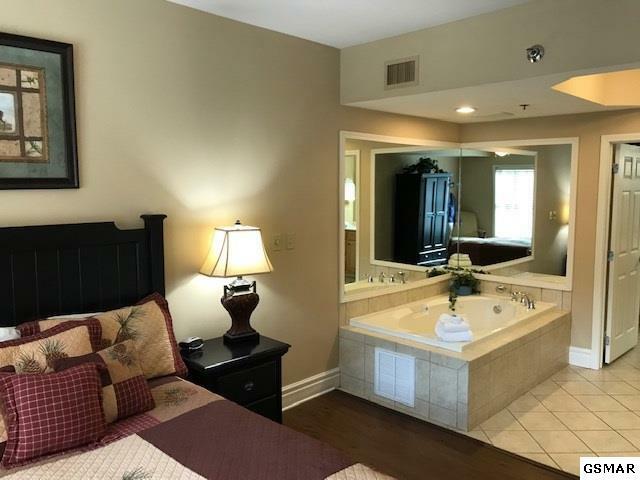 Beautiful condominium with excellent location in Downtown Gatlinburg. 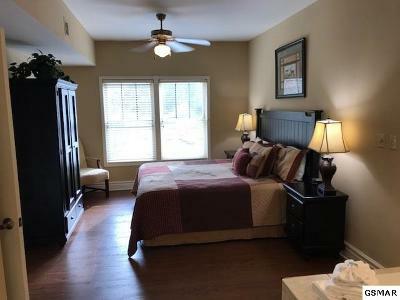 Easy walk to Dinning, Shopping, and all area Attractions. Relax on the patio or by the fireplace and enjoy the sights of Gatlinburg. 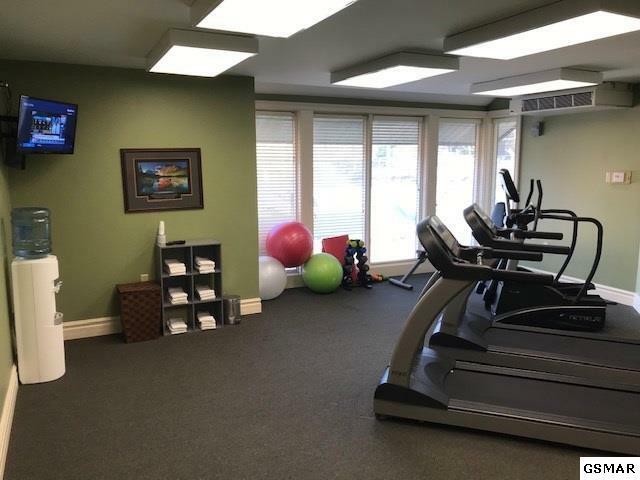 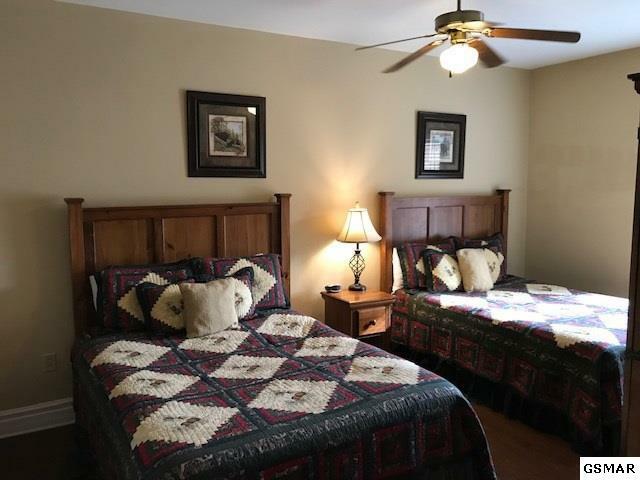 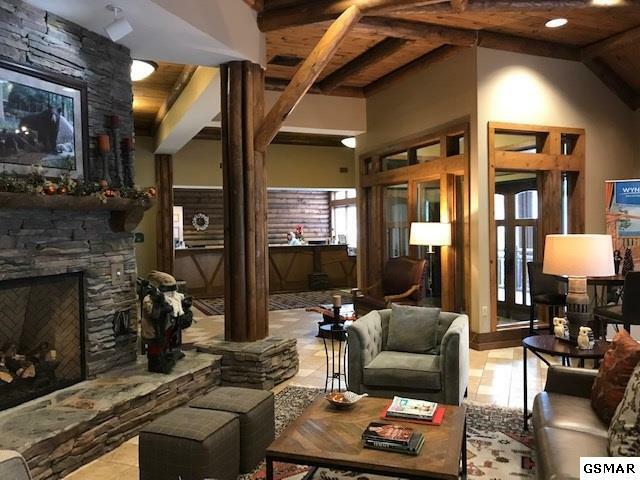 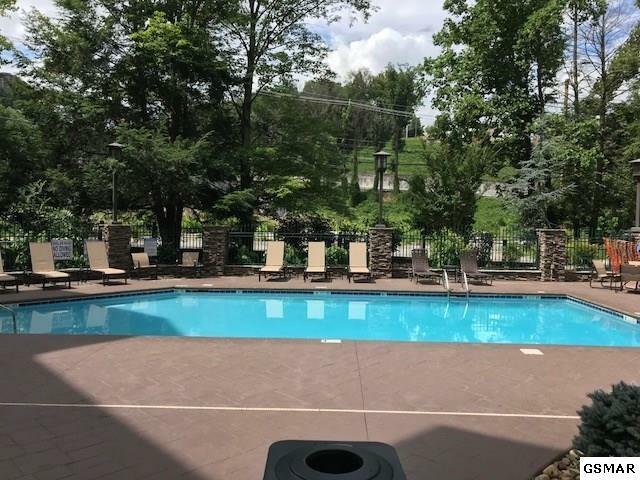 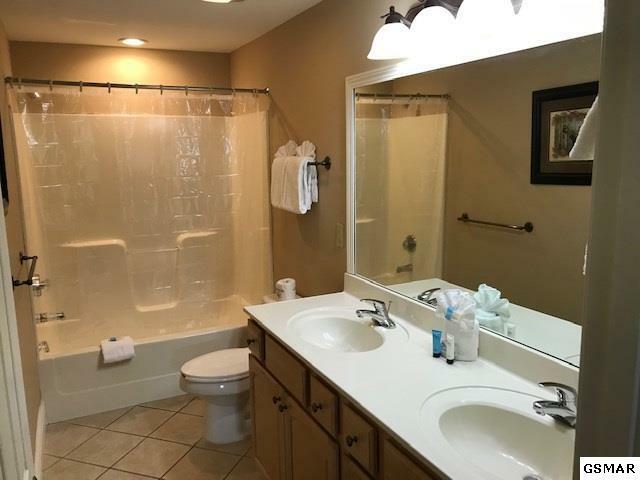 Baskins Creek Condominiums offer all the amenities including swimming pool, hot tub, elevator, fitness center, covered parking, and on site management/rental. Being sold fully furnished. 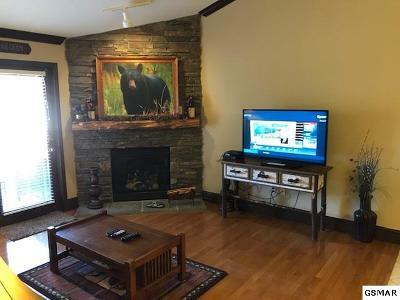 Over $38,000. 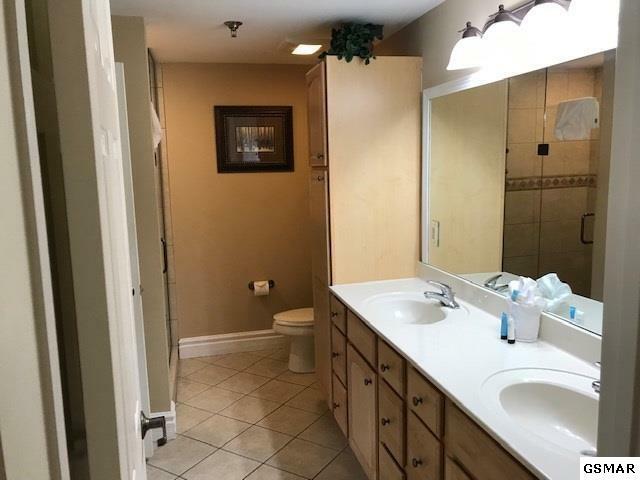 gross rental 2018.